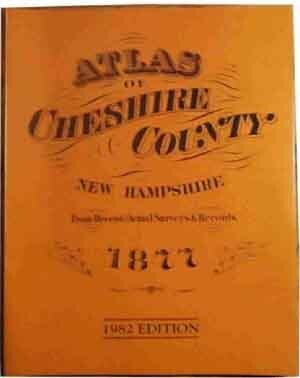 A complete reproduction of the rare 1877 atlas, with detailed maps of each town and village. This atlas depicts many changes in home and business ownership since the earlier 1858 map. softcover, 53 pages, 11" x 14"
The original atlas is rare item today.